The ATM is installed by a domestic bitcoin company Unocoin, which claims that its ATM has nothing to do with India’s banking system and, hence, does not violate any RBI norms. In what could be termed as a major step towards digitisation of money, the first cryptocurrency ATM has been installed in India. 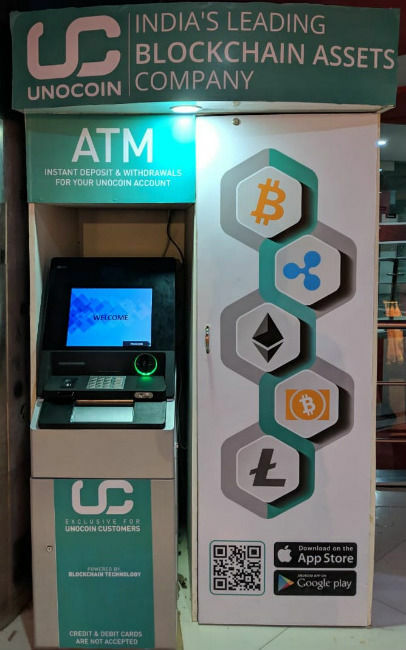 The ATM is installed by domestic bitcoin company Unocoin at the Kemp Fort Mall in Bengaluru and is reportedly meant exclusively for Unocoin customers. The company says that its customers can use this ATM to deposit or withdraw money, which can then be used to buy cryptocurrencies from Unocoin’s website or mobile app. The development comes at a time when India’s central banking institution is mulling to introduce an official virtual currency in India. 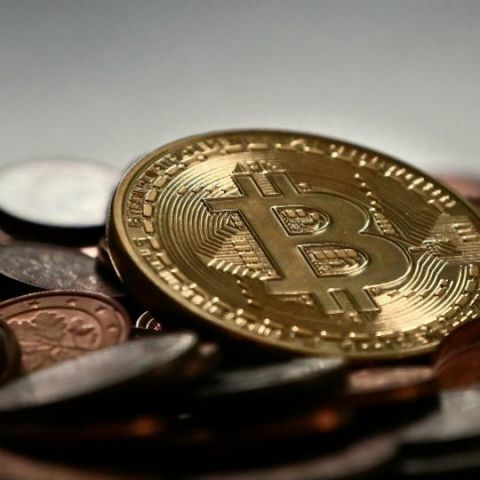 According to investigation agencies in the country, the demand and the price of cryptocurrencies are on the rise and cyber-criminals are working to find innovative ways of duping those who are looking to invest. Keeping this in mind, the RBI had banned all regulated entities, including banks, from dealing in virtual currencies like bitcoins, litecoin or others. Industry chamber Assocham had welcomed RBI’s decision and said that the inter-departmental study group of the RBI would examine all the safety aspects when it starts working on the exploration of cryptocurrency. However, Unocoin has installed the machine saying that its ATM has nothing to do with India’s banking system and, hence, does not violate any RBI norms. Moreover, it plans to install two more ATM machines in Mumbai and New Delhi. “The RBI has imposed a ban on banks, regarding money-related transactions, so our customers are not able to buy easily or the ones who have it (bitcoin and its elk) are unable to withdraw their money,” Quartz India quoted Sathvik Vishwanath, Co-founder and CEO of Unocoin, as saying. According to Quartz, once a customer visits the ATM, they need to validate their user ID and then type the one-time-password (OTP) sent to the registered mobile number. The users can then deposit money and the updated balance in the Unocoin account will be displayed. Unlike other countries, where users buy the cryptocurrency from the machine itself, to purchase cryptocurrencies in India, the user will have to use Unocoin’s website or mobile application. Amounts between Rs 1,000 and Rs 10,000 can be deposited or withdrawn. In India, Unocoin is reported to be targeting malls and other locations that have higher footfalls to set up more ATMs. “At present, the volume (of transactions) has become one-tenth of what it used to be (before the RBI crackdown). We believe that after we have deployed it in many other cities and it becomes popular then demand should come back,” Vishwanath was quoted as saying. Is an ATM an input or output device?